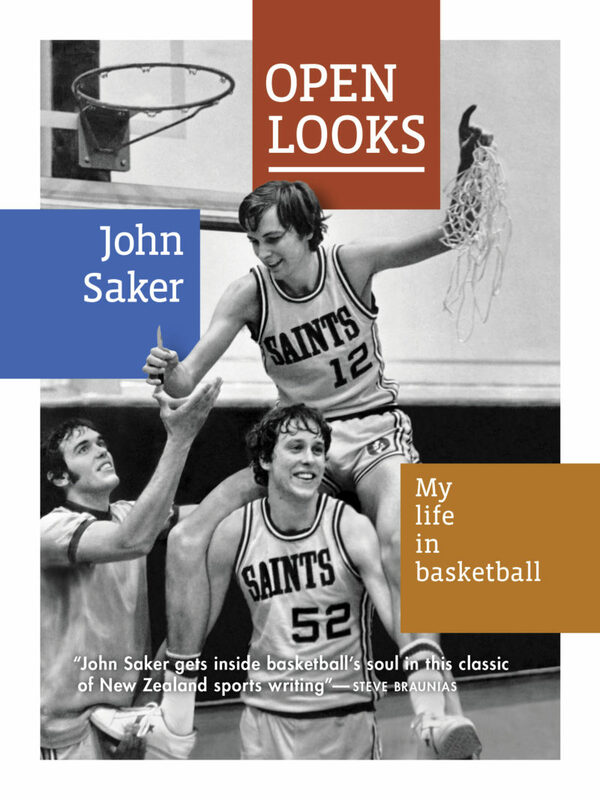 John Saker began his working life as a professional basketball player, playing in New Zealand, France and the United States. In 1984 he took up a career in journalism and since 1990 has worked freelance. 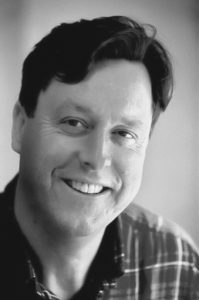 His features and columns have appeared in many publications, including New Zealand Listener, North & South, National Business Review, Capital Times, Southern Skies and The Evening Post. In 2002 he won the Cathay Pacific Travel Writing Award. 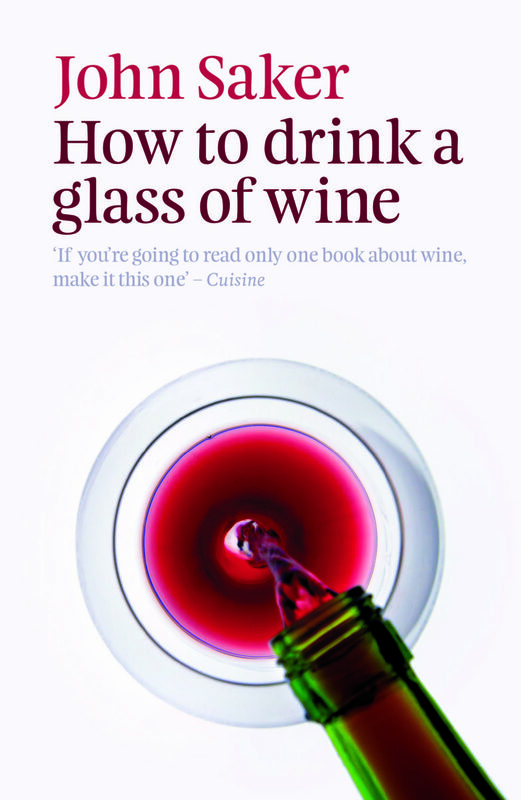 He is currently wine columnist for Canvas magazine in the Weekend Herald and for BMW Magazine and Cuisine.